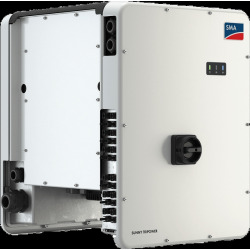 Buy your SMA Tripower inverter CORE1 with Output Power of 50kVA. 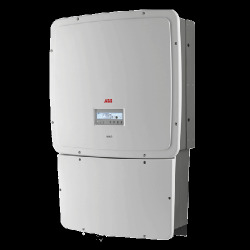 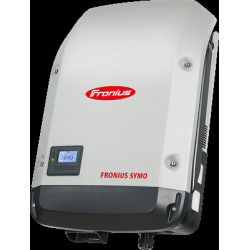 Inverter ideal for your large area installations. 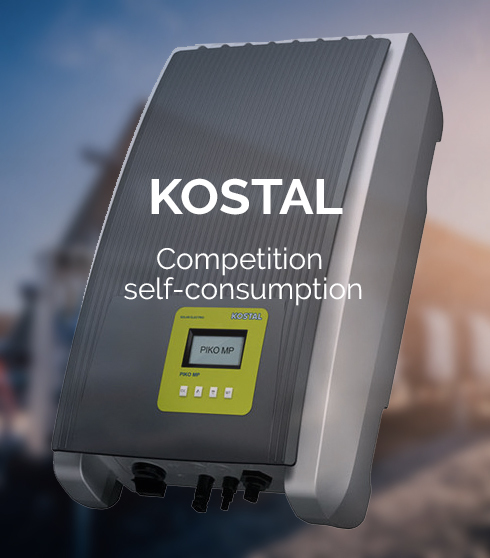 Lightweight inverter with a mass of 84Kg. 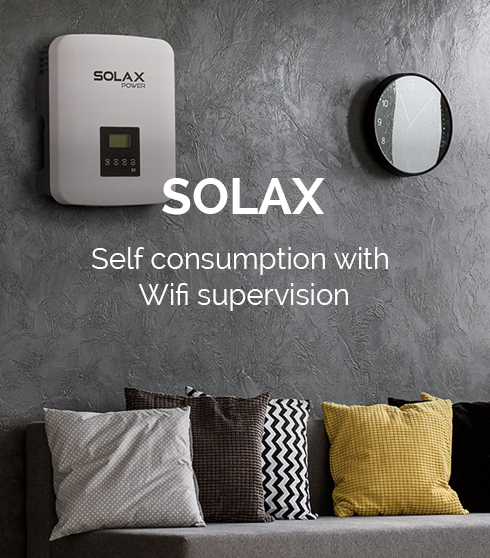 You can install it indoors and outdoors (IP65 between -25°C and 60°C). 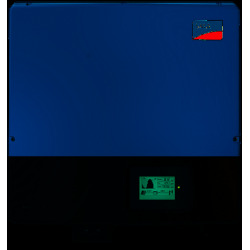 Powador XP500-HV TL with a rated AC power of 500 kVA. 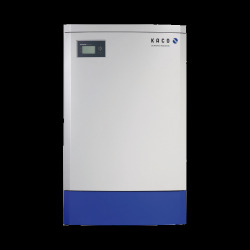 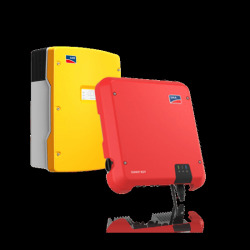 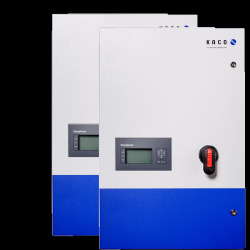 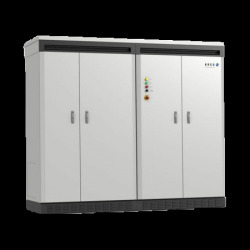 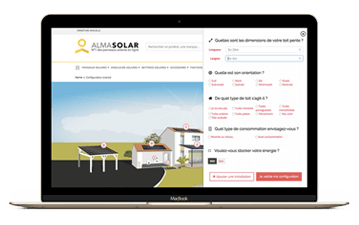 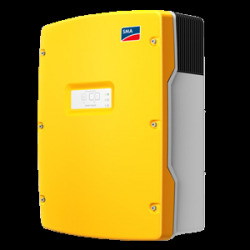 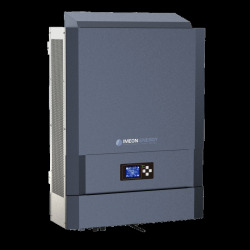 Suitable as a single unit for PV installations with a generator power of up to 660kW.